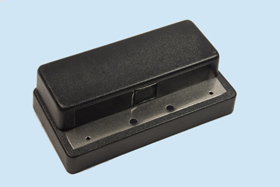 Plastic Mounting Kit for mounting Ibc readers from the front. 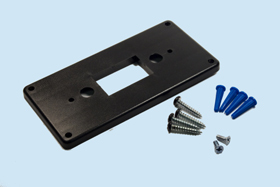 The kit contains the plastic mount plate, 2 screws for mounting the reader to the plate, and 4 painted black screws for mounting the completed assembly. Plastic wall anchors are also included. The plate measures 5.52" x 2.76" x 0.25". 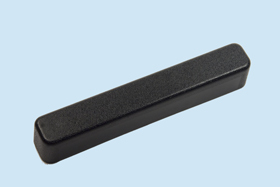 Available with #6 or 3mm screws. 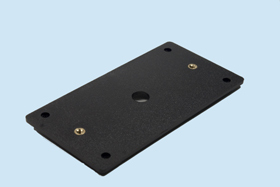 Aluminum Mounting Plate for mounting Ibc readers from the front. 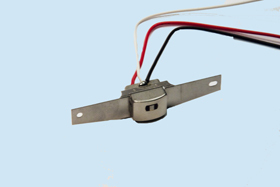 The kit contains the aluminum plate and 2 screws for mounting the reader to the plate. 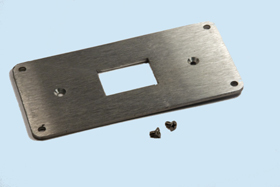 Screws to mount the plate to a wall,box, or enclosure are not included. The plate measures 5.5" x 2.75" x 0.1". Available with #6 or 3mm screws. Mounting locations are the same as those for model MK-L above. DC1-SER Upload Cable for connecting DC and STA readers to a PC. RS232. 3' Length. DC1-USB Upload Cable for connecting DC and STA readers to a PC. USB. 5' Length. 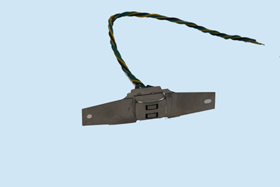 DC1-9V 9 Volt Battery Cable for DC readers. 2" Length. 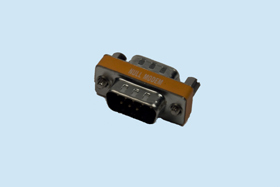 NM-1 Null Modem cable for use with 7000 online controller boards. RS232, 15' Length. Custom Cabling IBC can make custom cabling in any configuration. 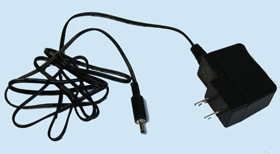 9Vdc 300ma unregulated ac adapter with 3.5mm plug. Use for all J, SA, STA readers without TCP. Not certified for Mexico . 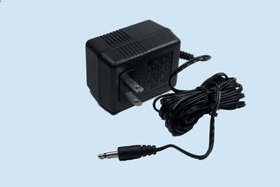 9Vdc 300ma unregulated ac adapter with 2.5mm plug. Use for all Portable DC, SA, and STA readers. Not for use with Proxcheck. 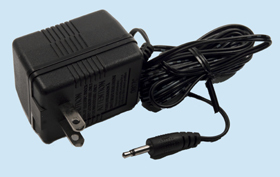 9Vdc 300ma unregulated ac adapter with barrel plug. Use for all 7000 and 8000 boards that do not have TCP. 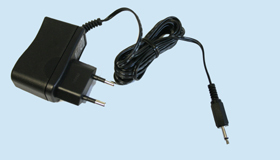 15Vdc 400ma unregulated ac adapter with 3.5mm plug. Use for all J, SA, STA products with TCP or a display. 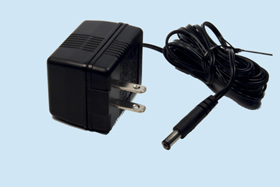 9Vdc 0.66A unregulated ac adapter with barrel plug, US, EURO, or AUS adapters. Use for all 7000 and 8000 boards with TCP. 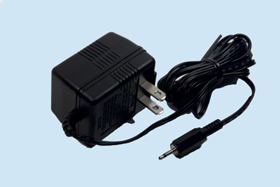 9Vdc 0.56A unregulated ac adapter with 3.5mm plug. Use for all J, SA, STA products with TCP for Europe. 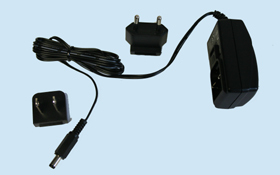 5Vdc 1A regulated ac adapter with mini-barrel plug. 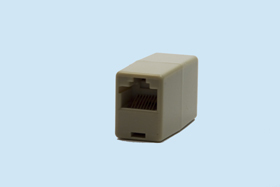 Null modem adapter for use with any RS232 connection to a 7000, 8000, or 716 converter. Coupler for connecting 2 tcp cables together.